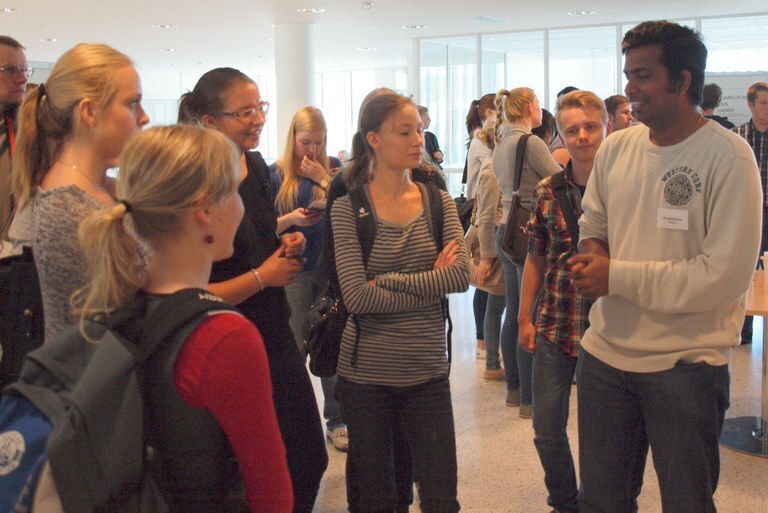 Incoming exchange student: You can apply to study with us as an exchange student if you are enrolled in a higher education institution that the University of Jyväskylä has an official exchange agreement with, and come to study to Jyväskylä for a short period of time (from 3 to 12 months). You will not receive a degree from University of Jyväskylä, but you will normally be able to transfer the credits completed at University of Jyväskylä to your degree back home. More instructions and a lot of important information for incoming exchange students can be found from the website of the International Office. If you are enrolled at a higher education institution which does not have an exchange agreement with the University of Jyväskylä, you can apply to study at our faculty as a visiting student (for the period of 3 to 12 months). You will not receive any degree from University of Jyväskylä, but the studies you have completed here can usually be transferred to the degree at your home institution.